It is the best way to communicate with God. Sometimes we may pray to have a closer walk with Him. At times we may praise Him and thank Him for what He has done. There are situations were we may pray when we are in the time of need or there is someone close to us that we want prayer for. Not only does the bible encourage prayer, it also ask us to pray for one another. 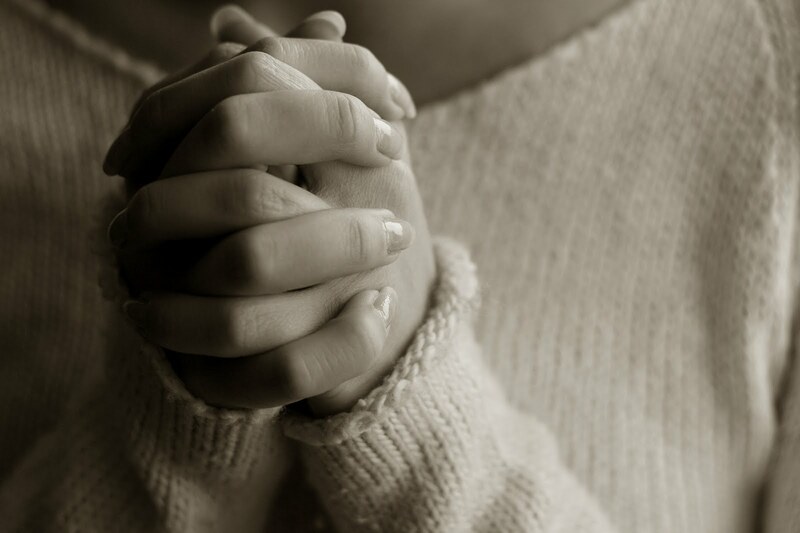 Here at Prophetic Light, we believe in the power of prayer. We want to be here for you. Just fill out the Prayer Request form and we will gladly pray for you! Sorry, you must be logged in for this feature.